The Baby Gyro Spill Proof Bowl 2 Piece Set is on sale for $9.99 at Amazon right now. That's 55% off the list price of $21.99! 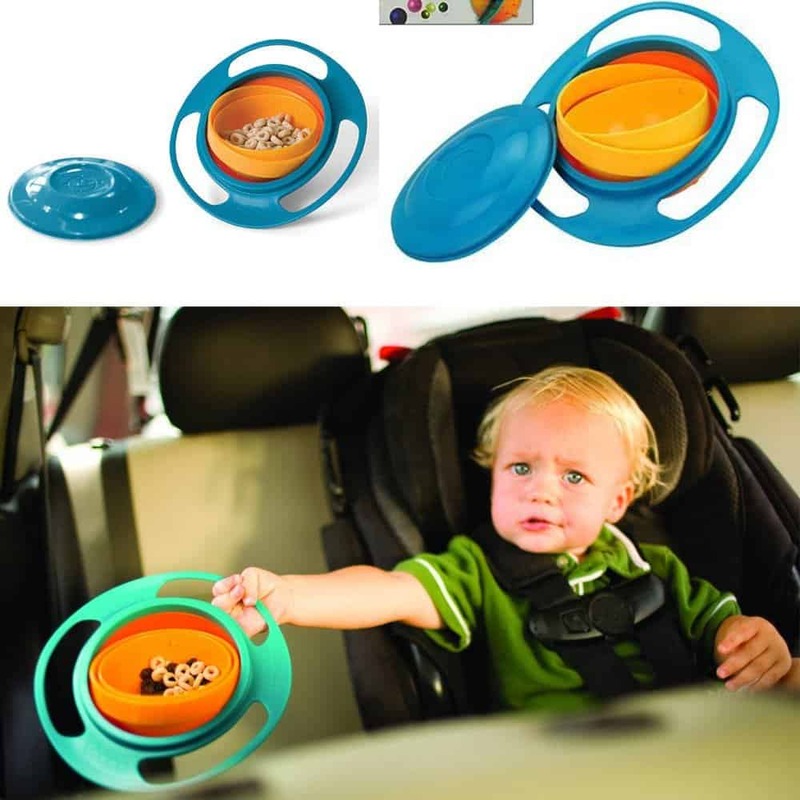 2 New Gyro Bowl As Seen On Tv Spill Resistant Child Baby Gravity Bowl, No Mess Feed Dish Bpa Free And Dishwasher Safe ! GyroBowl is specially designed to spin 360 degrees so that the open side always stays up, keeping the contents in the bowl and off of your floor. Gyro Bowl is completely kid-proof and virtually indestructible. GyroBowl is dishwasher safe, making clean-up a breeze, and comes with a snap on lid for easy storage of leftovers.